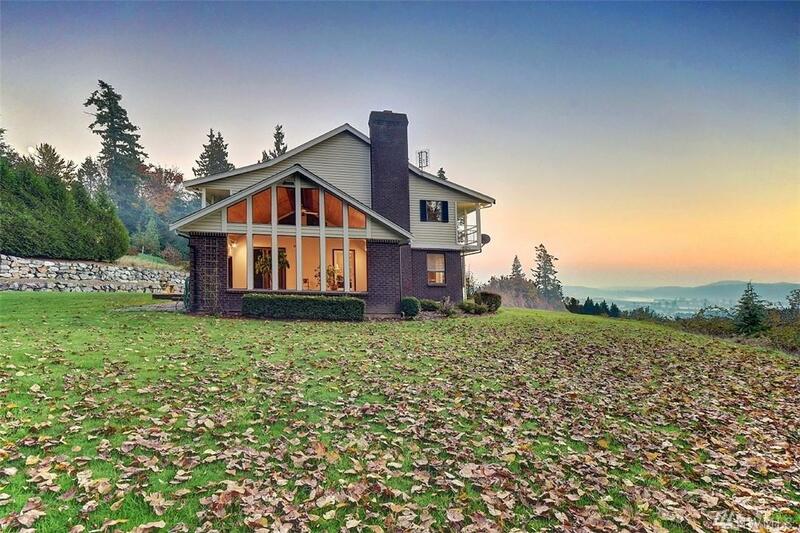 Country Haven with stunning 180-degree views of the Valley & Rainier. 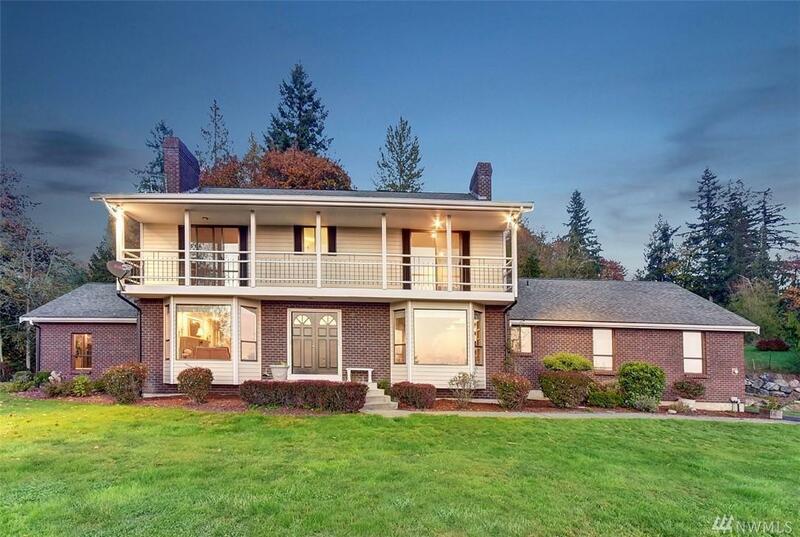 This 4 bed, 3+ bath Dutch Hill home boasts custom mill work & fireplace, formal family room, dining room, den, sun room and 1400+ sqft roughed in basement. 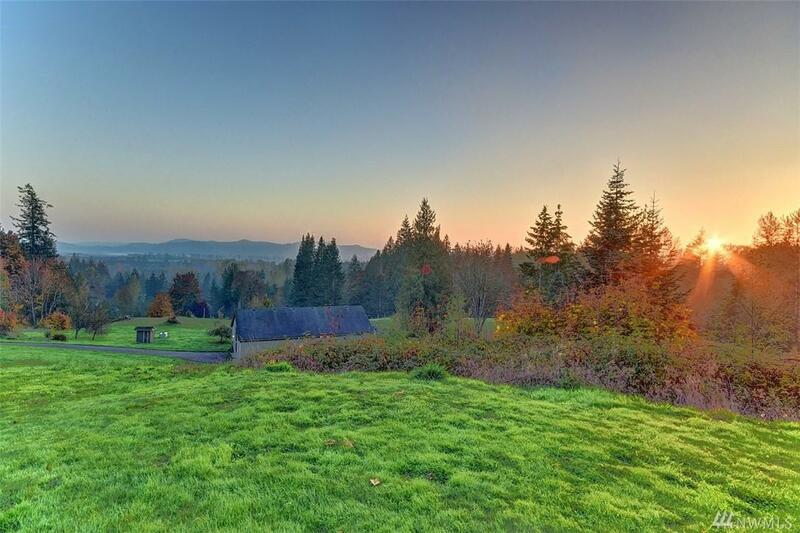 Your Equestrian desires are met with this gorgeous property, bring your horses, goats or add chickens to the custom coop. Tuck your toys away in the 2000 sqft Detached shop with AC/Heat or convert to income generating MIL/rental. 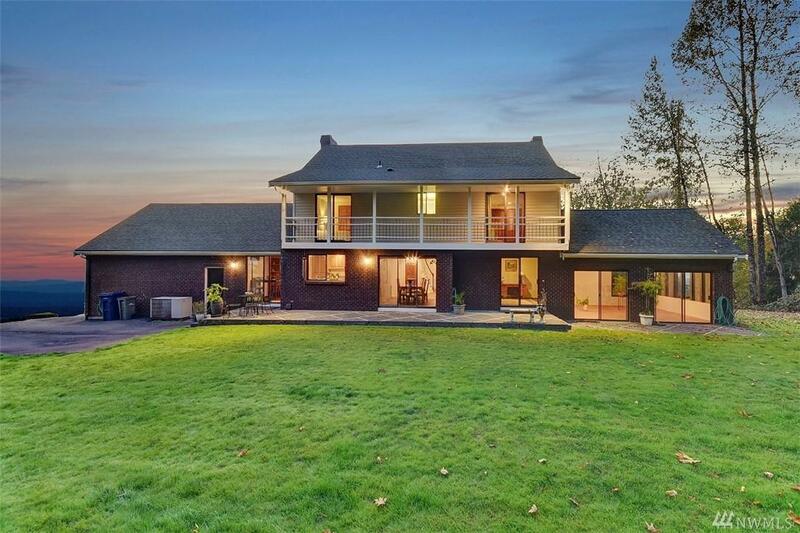 Just minutes from I-5, downtown & Monroe!